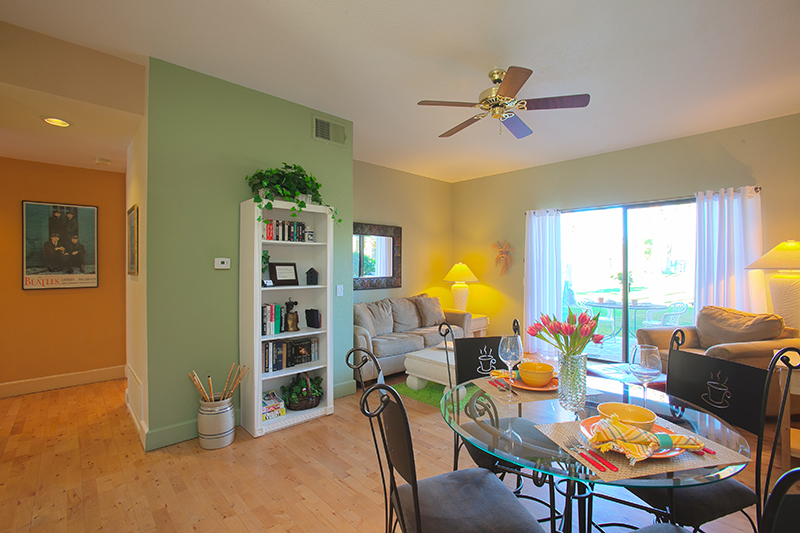 Release your inner Rock Star in this intimate 2 bedroom 2 bath condo. 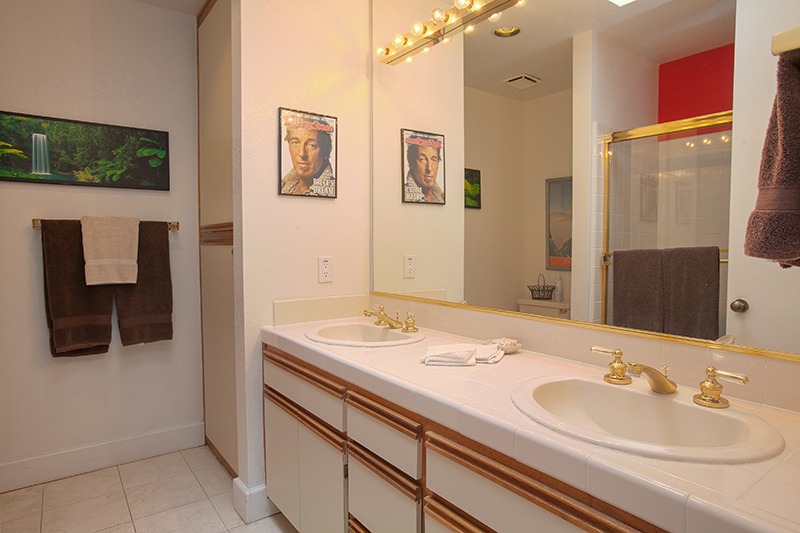 Warm wood floors, accented with Rock and Roll posters and art, across from the tennis courts and close to the clubhouse. Forget boring hotel rooms. Lively art, outstanding golf course and mountain views, and a warm fireplace with wood accents make this a favorite of repeat guests. 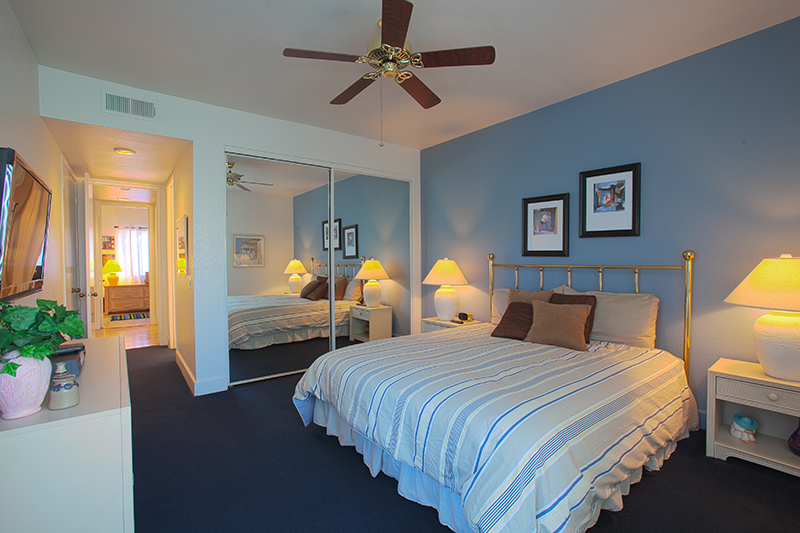 King and King beds in each of the 2 bedrooms. If you want to relax,recharge and renew, this is a perfect place for you. 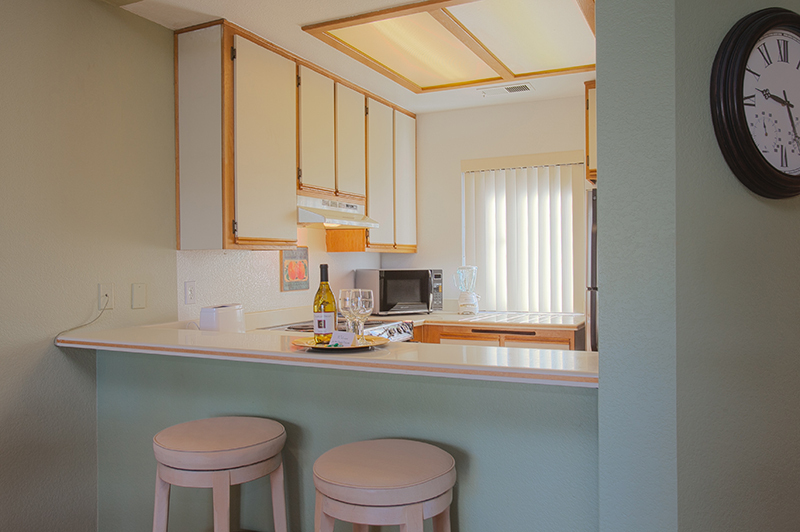 Our largest 2 bedroom unit with King and King beds, fireplace, wood floors, and next to a pool. 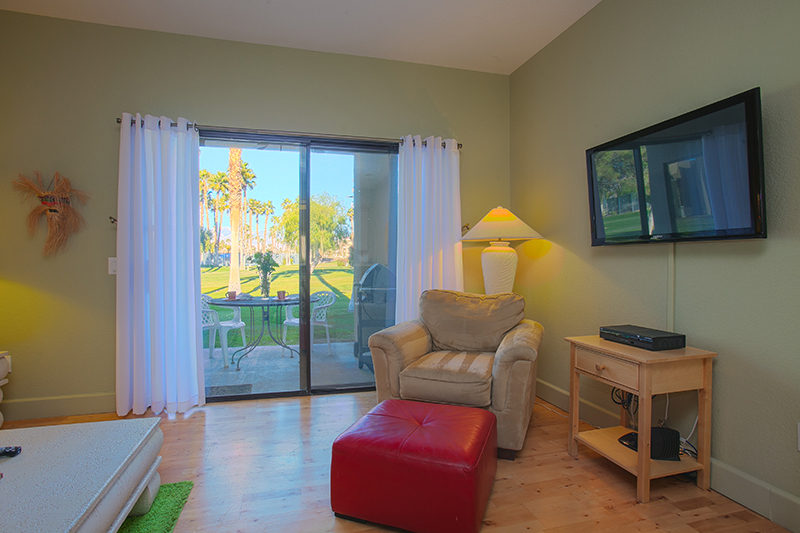 Outstanding views facing the mountains, and closest condo to the clubhouse, this may be our coziest condo. 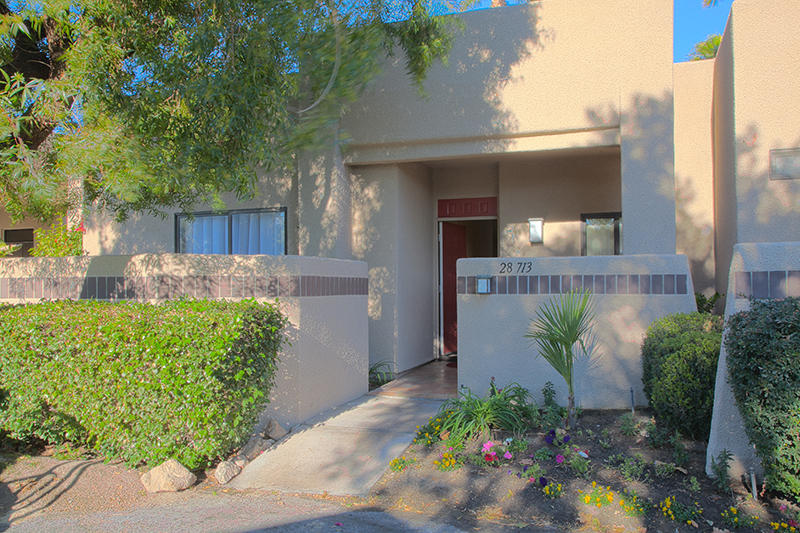 Great patio, warm wood floors, cracking fireplace, with king and king beds in our 2 bedrooms. Need more room? 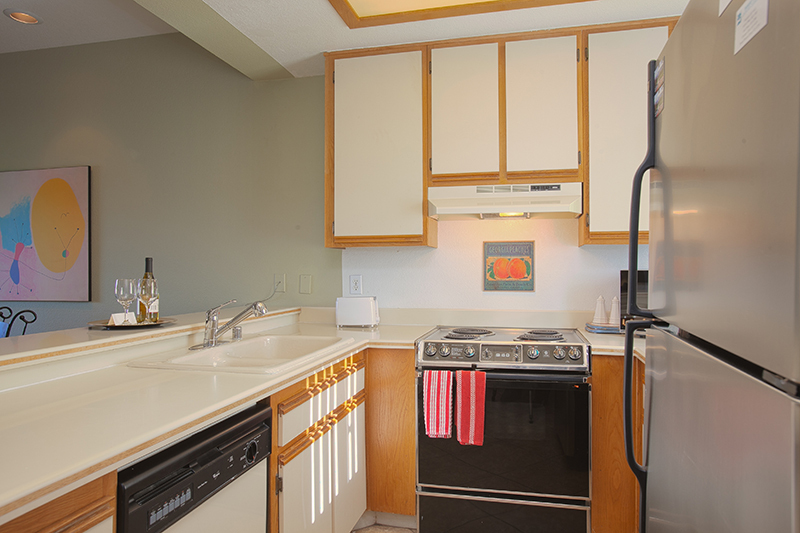 This large 2 bedroom condo has a king bed in the master bedroom, and a single and bunk bed in the 2nd bedroom. 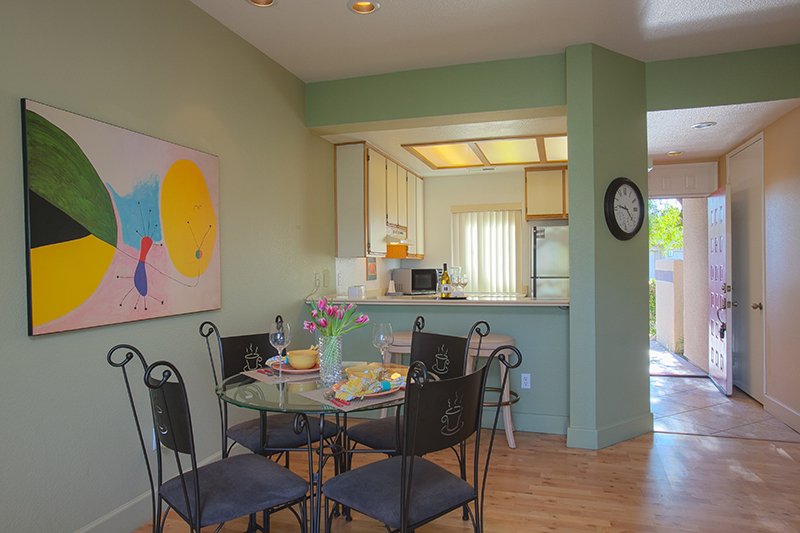 Great wood floors, work desk ,outstanding greenbelt patio, and closest to the hotel and front gate. 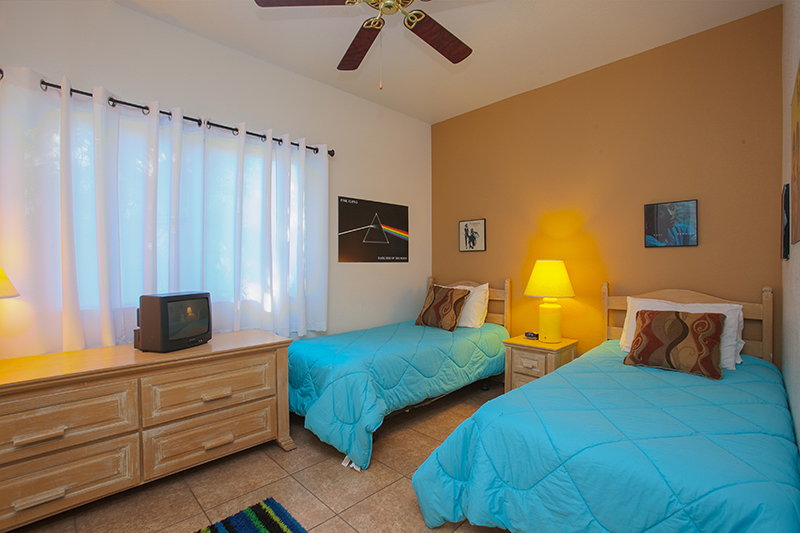 With a sports theme, our 3 bedroom has a king bed in the master bedroom, a queen bed in the 2nd bedroom, and a single bed and a bunk bed in 3rd bedroom. Close to the clubhouse. This is our favorite unit of golfers. 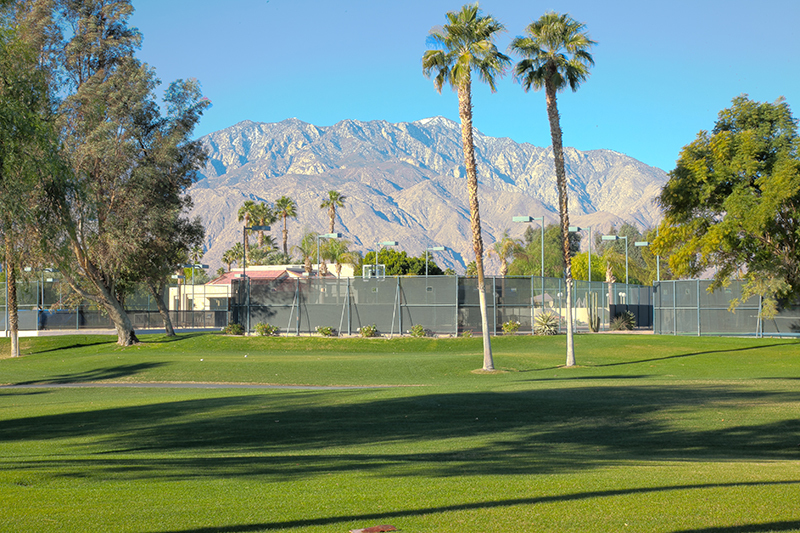 Stunning mountain and golf course views from the best lot at Desert Princess. This owner’s personal unit has it all…Original Art, cozy living room with books and music, fireplace, and excellent open kitchen. This is the Villa that is preferred by busy Hollywood guests who want to get away from it all. Soft and soothing.Just steps from the pool, this 2 bedroom condo with king and king beds is always requested. 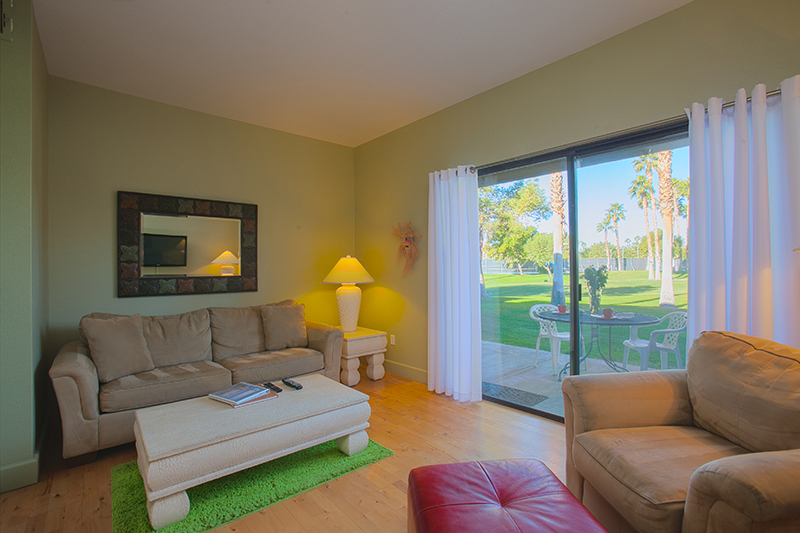 Outstanding mountain and golf views, fireplace, will make you want to return here again and again. Outstanding mountain views and right next to the pool. 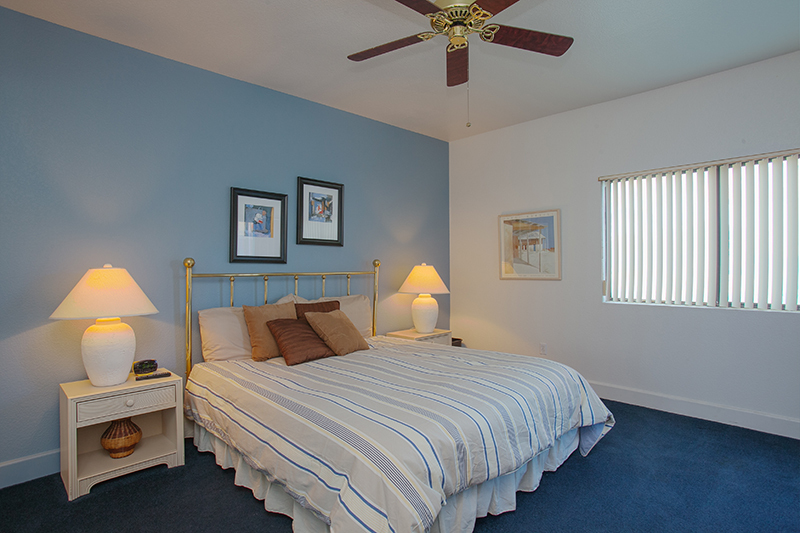 Very quiet location, with a king bed in the master bedroom, queen bed in the 2nd bedroom, and 2 twin beds in the 3rd bedroom. Great unit for couples or golfers. 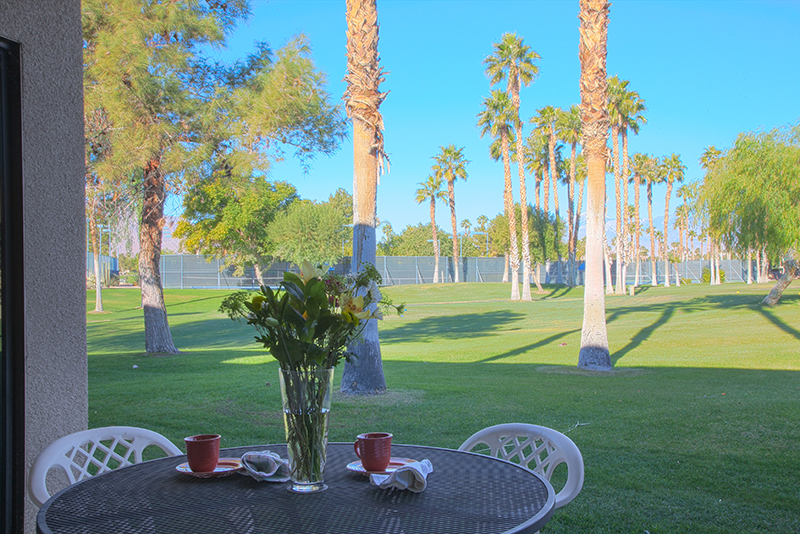 Located on a cul-de-sac that backs up to the golf course that combines a sense of peacefulness with the views. Just a few years old, this Executive Villa has is located on a quite street overlooking a lake, the golf course, and the mountains. Vibrant art throughout. Fireplace, King and King Master Suites. 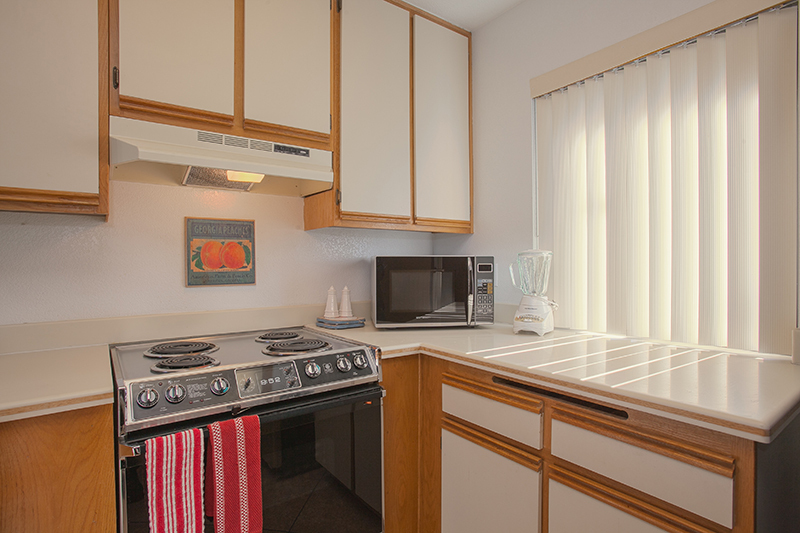 open kitchen, covered patio, office/library, and much more. Excellent unit for one or 2 couples. 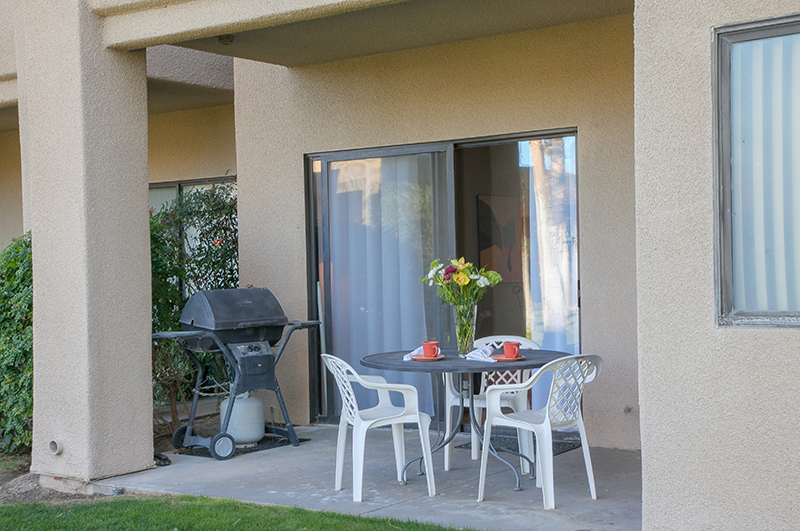 The Country Club Collection at Desert Princess offers you all of the amenities of a top quality resort hotel suite — but at a fraction of the cost.